Let’s all be honest, we all would love to have a successful blog. It’s the dream. We all start one for various reasons. Maybe you love to write and find it an excellent output for your creative side. Some people do do it for the money, purely ,and concentrating on such things can make it difficult to create pure content, that’s real and relatable. I have come across a few blogs in my time that claim to make money by following certain work methods. Adsense for example can be a great way for income if you have a high traffic blog, or sponsored posts etc. 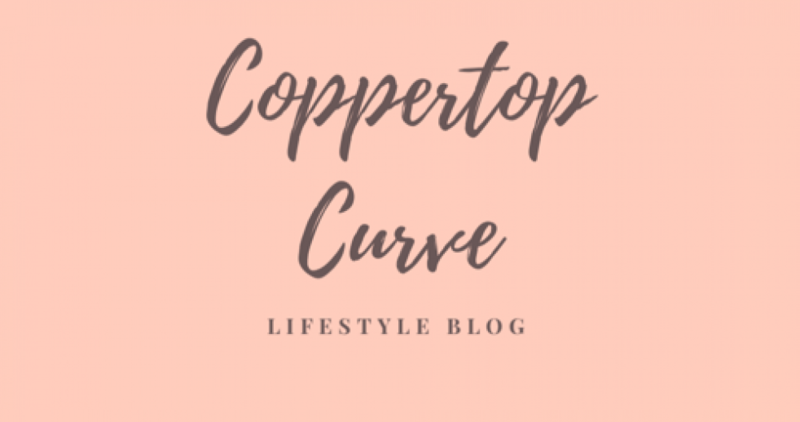 As I’m just starting out and am relatively new to this whole world, I’ve been looking into what would be my goal for my blog and how I’m going to achieve it. We don’t do everything from pure enjoyment alone, I love to write and in my 30 years have never quite gotten to where I would of liked to be professionally. I studied media at college and dreamed of being a journalist for a fashion magazine. At a very young age, I was discouraged from this path, being told it was super competitive and your talent would literally have to be beyond amazing. Looking back, I feel that this “advice” did stop me from going on to do a degree in the subject. Instead I opted for Office Work, which is fine and I enjoy it, but I have been left wanting to achieve and do more. Being able to write what I want when I want freely, is pretty amazing. It’s 17.06 on a Wednesday afternoon, I finish at 18.00 and I shouldn’t really be writing this but here I am ! The point I am trying to make and come back to is that I don’t really think there is any easy way of making money from a blog, other than hard work, dedication and good content. I enjoy reading other people’s blogs as well as writing myself, and find that the community on a whole is very welcoming. Doing it in my free time ( or a work when I shouldn’t be !) suits me just fine, to be paid for it eventually would be just a bonus !